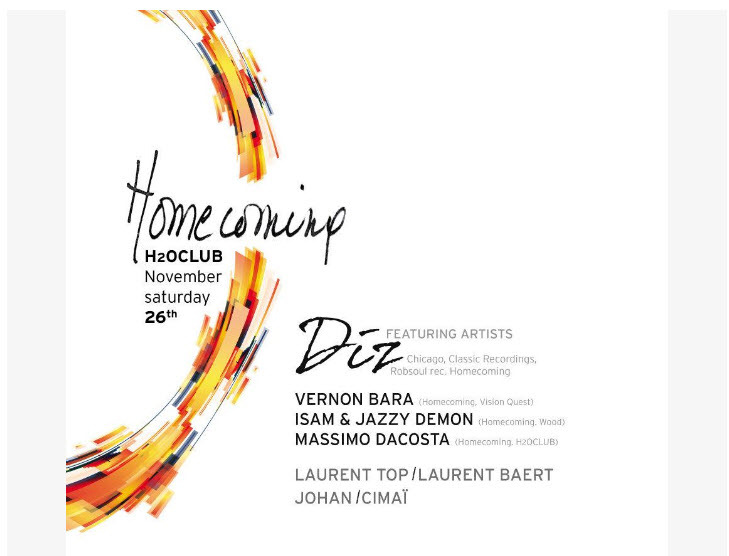 Vernon Bara and Massimo DaCosta are back and for their new release on Homecoming they teamed up with Dallas vocalist Red Eye (Robsoul, Dotbleep) for a deep house single that proves why they are at the beating heart of the belgian house scene. 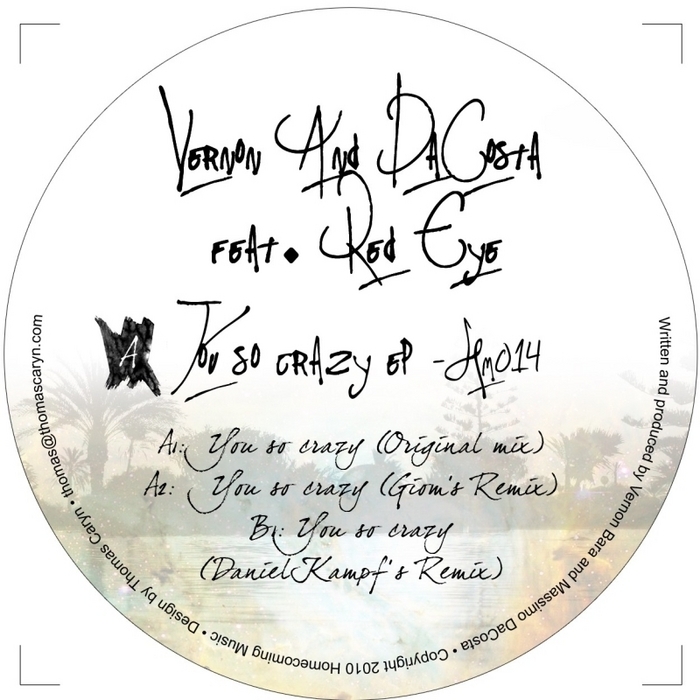 “You So Crazy” is a sublime deep house affair with solid beats, moody keys, infectious arrangements and amazing vocal that nearly pushes this into classic territory. On remix duties we are proud to have drafted our good friend Giom (Lost my dog, OM Rec, Amenti) who delivers a strong and groovy house remix custom built for the summer season. Berlin based young producer Daniel Kampf is taking control on the deepest remix of the single. This Cécille Records artist’s interpretation features trippy grooves enriched with sublime vocal fragments and spooky pads, making it another winning combination for lovers of the Freerange and 2020 Vision deep house sound. Late night stuff. Now take some time and check out these fine set of tunes ! digging giom’s mix. Sounds like someone had a bad break up there lol. Giom Mix is sick !! Thx for the promo. Was already a fan of the ShurIKan remixes (did they come out?) and Giom played me his when he was in SF. Great package all the way, cheers! Cool vibe, going to try to the original this weekend. thanks for sending! Original and Giom for me. Thanks. Original and Giom mix are dope! Wish yall put a Dub on there too! Like the Daniel Kampf remix here. Nice late night organic deep sound and solid groove! Thanks. original and giom mix are for me, thanks!! great job with the original! would have loved an instrumental. Original mix is dope! Would have been nice to have 1 or 2 more originals rather than the remixes. They don’t seem to add too much to the package. great package guy’s. I like Daniel kampf’s mix especially but would play all tracks. Great release. Giom’s rmx is my fav but all 3 versions are nice. Will play this in Denver next week. Thanks! The original is simple but effective track. I like it. Good track. giom for me thx, will try out! Digging Daniel KampF and Giom mixes . cool package ! Original and Giom’s remix sound great for me. Full support ! GIOM’S REMIX IS THE ONE FOR ME 😉 NICEEEEEEE! original mix for me – killer bassline!!! Diggin on Giom’s mix the most here, will give this a spin ! original mix it s the best for me!!!!!! 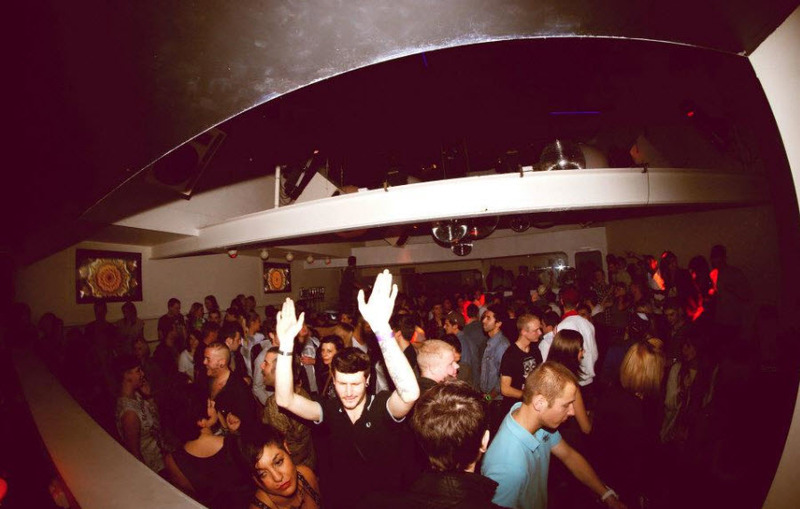 Vernon and Massimo played open air crazy Minimhouse Party early july@ Palais des Congrés (Liège). Check out pics of a great afternoon party.